At the end of January 2019, before the Chinese New Year on February 5, the weather in East Sumba is changing rapidly with the most windy days. 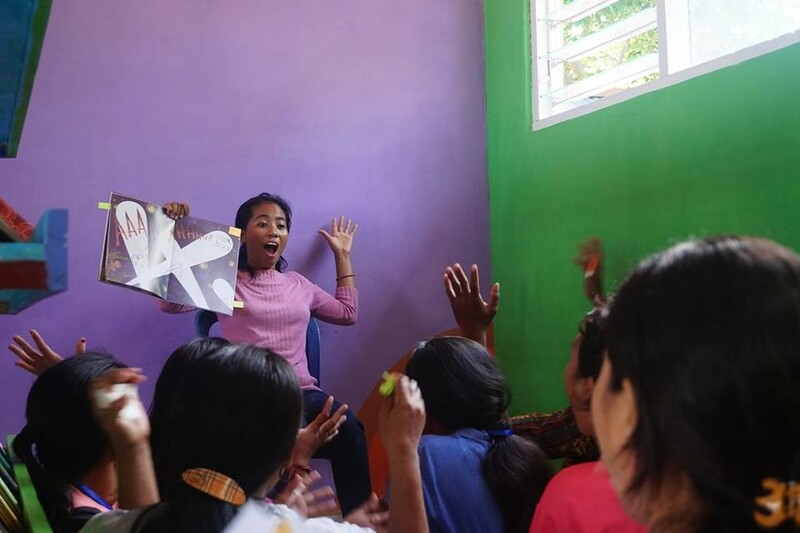 This condition did not hamper the enthusiasm of the teachers at SDI Laipori and SDN Mondu to attend “Library Management and Library Period Workshop” conducted by Rainbow Reading Gardens (TBP) and supported by INOVASI. 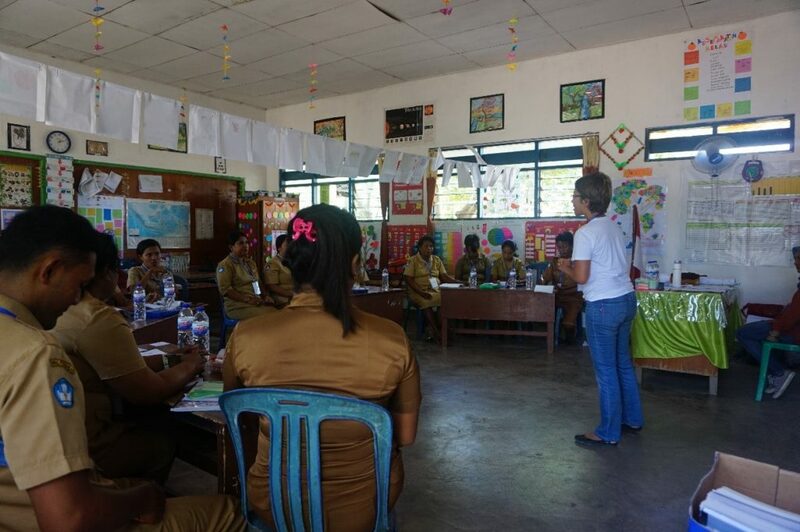 About 31 teachers (25 female and 6 male) were involved in this activity. In general, this activity aims to increase the capacity of all teachers in schools (not only librarians) regarding the management of child-friendly libraries and various reading activities that can be carried out by teachers during library period. With this workshop, it is expected that school library will be optimally used rather than being a book storage or even a warehouse at school. 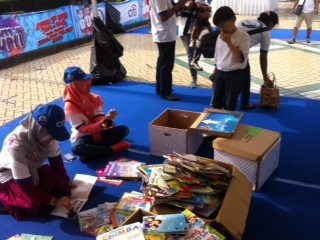 For each school, the activity lasted for 10 days, 5 days for the Library Management and 5 days for the Library Period session, which is held after school hours, 13:00 – 16:15 local time. If you refer to the education calendar, in January-February schools are preoccupied with “National Exam Try Out” and additional tutoring for 6th grade students, as well as mid-semester test for students in grades 1-5, but thanks to the high commitment of all teachers and principals, these activities can run very well. Initially Mr. Anderias Kaleka, principal of SDN Mondu, had expressed worries regarding the use of local languages. 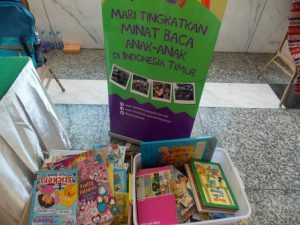 “There are still many of our children who cannot yet read nor speak Indonesian, their parents can’t either. What will happen if they check out books? They can’t read, neither do parents! “explained Mr. Ande. On this occasion, Ms. Nila Tanzil as the founder / CEO of TBP had the opportunity to share about the history of TBP and presented a reading aloud session. “All children have the rights to check out books. 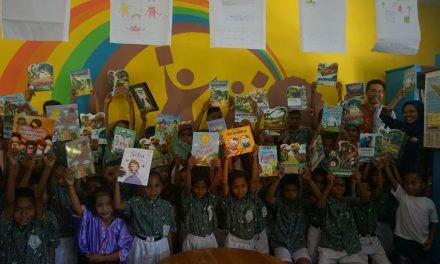 In this child-friendly library, what we develop is habit of reading, not reading skills so there is no right or wrong evaluated here. We only develop the environment that makes them comfortable with books. If you can’t read nor speak Indonesian, at least they can see pictures and have their own imagination. Maybe their parents can actually explain the picture in the local language and help the child understand the story, “said Ms. Nila. In the midst of the long training days, as a new TBP staff, I got a lot of stories that inspired me. At SDI Laipori, I knew an young teacher named Ibu Tabita Lape or called Ibu Ita. During the reading aloud practice session with grade 1 students at the library, Ibu Ita read a book titled “Cepatlah Bello” with very interesting intonation and expressions and I kept remembering that. 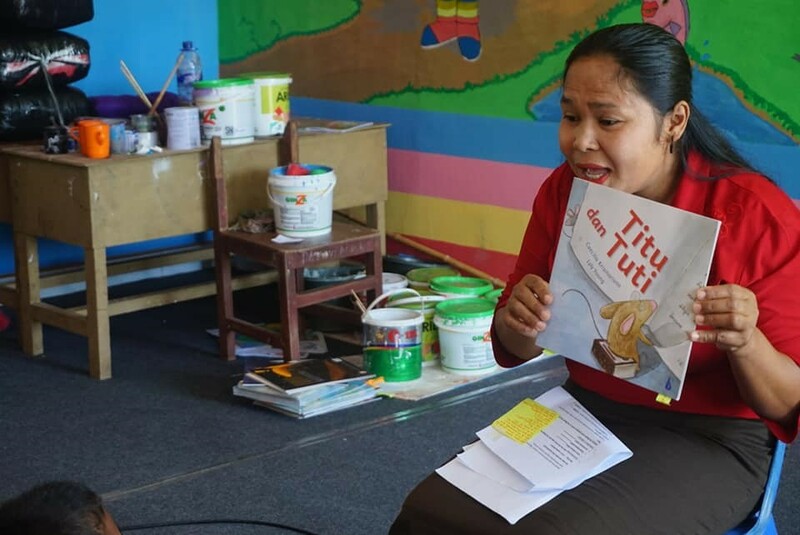 When it was time for me to present shared reading session for teachers at SDN Mondu, I actually followed the Ibu Ita’s style in reading the story. Another story comes from Ibu Dwiyani Kote at SDI Laipori. 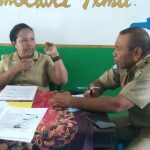 She used the local context when she associated the picture on the cover of the book “Titu dan Tuti” with the lives of children during the reading activity with grade 3 children. When children say that rat’s food is cheese, Ibu Dwi directed them to think whether there is cheese in Laipori? Then the children answered that in Laipori there were only corn, rice and even clothes. They often saw rats eat clothes and rice rather than cheese. 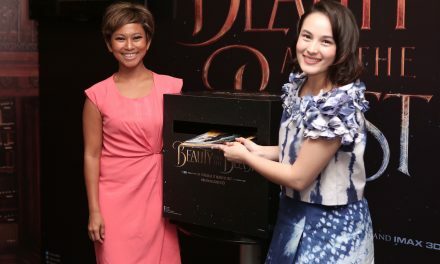 In my opinion, the way Ibu Dwiyani lowered the story to the local context was very interesting. 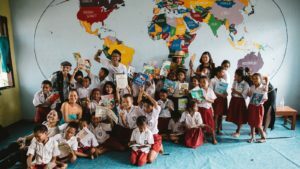 This is important because all the books available in the library are written by people outside Sumba, or even outside Indonesia with different socio-cultural backgrounds, and so some are not in accordance with what children see and experience daily, that’s why we need to build a “bridge” that can lead them to understand the whole story. There are also interesting stories at SDN Mondu. At first, the teachers had difficulties when they had to read with suitable intonation and expressions. “It is not easy, we usually teach in a strict style and suddenly we have to show funny, sad, happy faces, we were not confident with ourselves” said Mr. Franky, grade 1 teacher. However, all teachers can read with interesting expressions and intonations to bring the story to life. PreviousWho Can Check Out Books?